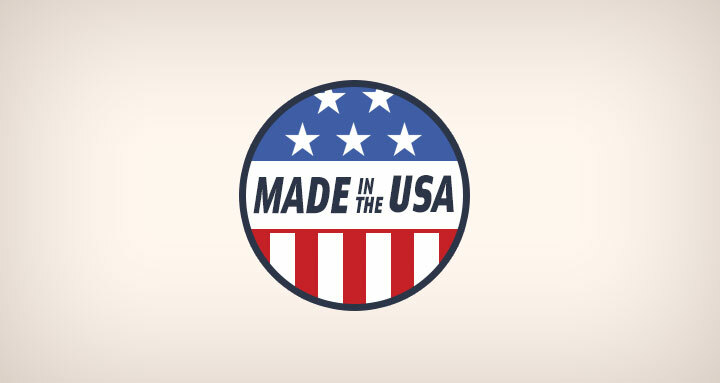 After years of outsourcing manufacturing overseas on the premise that it would reduce costs, more and more Americans are beginning to appreciate that the "Made in USA" brand often means better quality at the same price. It also comes with an understanding that local manufacture is good for the economy. This trend is reinforced by programs to encourage U.S. manufacturing, led by national retailers who understand the overall economic benefit of such programs. Customers and manufacturers are both scoring as a result of these initiatives to reshore the manufacturing industry. Customers are tired of purchasing items of dubious quality sourced from many Far East countries. Granted, many major corporations produce excellent items overseas. However, the number of cheap imported items that do not live up to customer expectations have pushed public opinion away from imported goods to the point that many customers put a premium on items that are manufactured in the U.S. Goods made in the USA are invariably well designed and manufactured, and they comply fully with local quality requirements. The days when every second manufacturer thought they could make a quick buck by moving production overseas are gone, and the knock-on effect of the loss of American jobs has hit the economy hard. It's an interesting fact that, according to Bill Clinton, each U.S. manufacturing job created leads to the creation of nearly five associated jobs, and in the high tech industry this ratio is much higher. The stronger the U.S. manufacturing industry is, the better the economy will do, which in turn will create a greater market for goods. A great deal of overseas manufacturing takes place under appalling conditions despite the best efforts of American-based buyers to monitor these activities. Overseas factories are likely to have lower safety records, and they create significantly more environmental pollution than the equivalent U.S. factories. All of this contributes towards negative publicity for American companies manufacturing in these countries. Research has shown that one of the strongest drivers of purchase decisions is whether or not the item is made in the USA. Price is also considered to be very important, but not at the cost of poor quality. The market perception is that U.S. made items are of higher quality than items made in third-world and emerging economies.